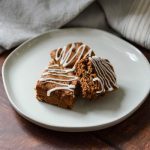 "Sharing Great Food and Inspiration"
My Apple Butter Cake Bars with Maple Glaze make a great breakfast bite or afternoon snack dunked in tea or coffee. They are loaded with sweet apple butter and perfectly spiced with cinnamon and cloves. 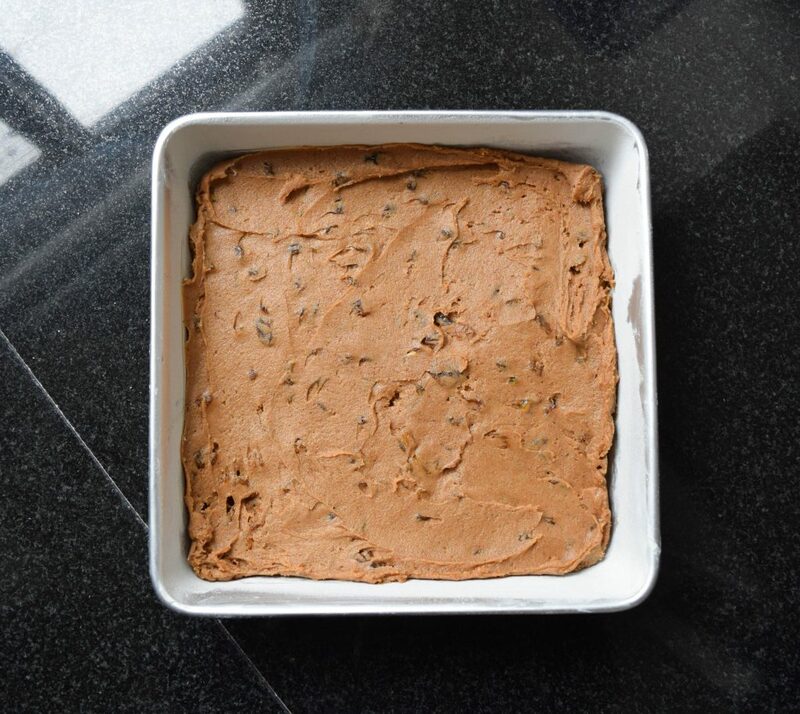 I add golden raisins for a delightful chewiness in this otherwise extremely moist square. 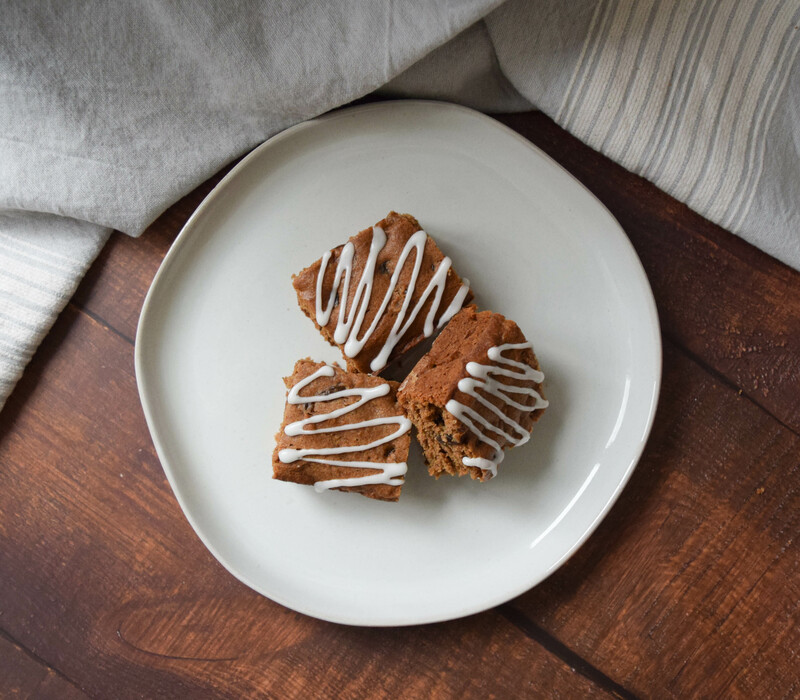 The maple drizzle takes the flavor over the top and sets in about 10 minutes, so you can pack these bars to go for busy mornings. 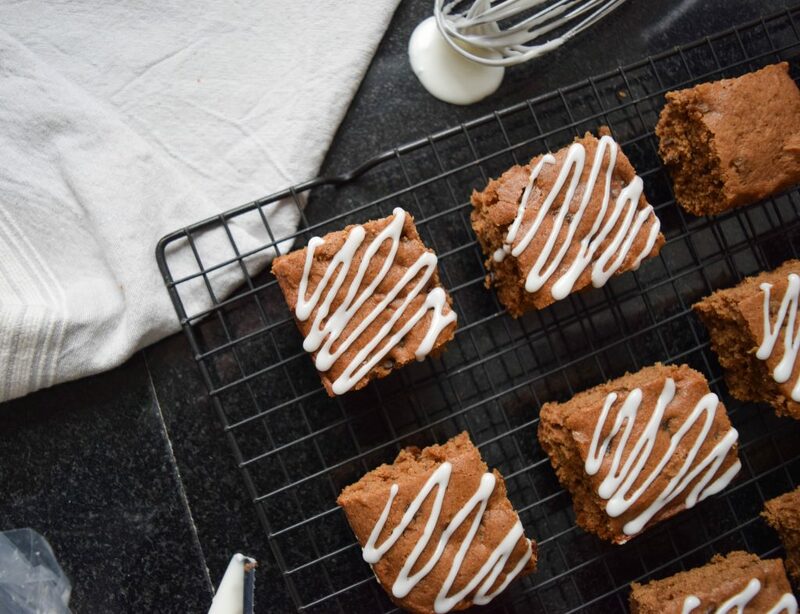 Make some today with your Farmer Owned Ingredients for a treat your whole family will love! 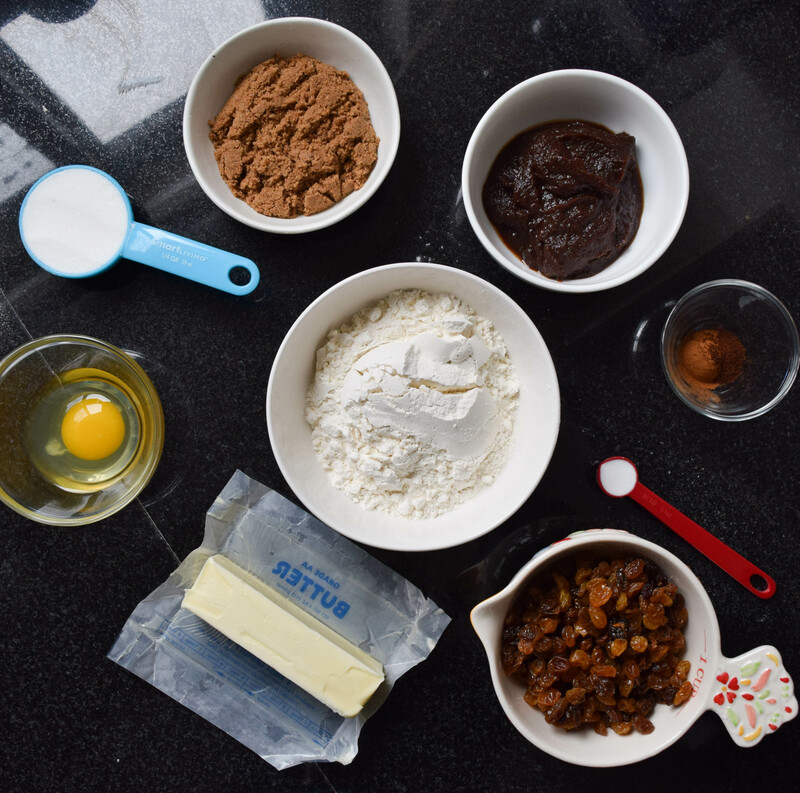 Measure out all of your ingredients. Butter and flour an 8″x8″ pan and preheat the oven to 350°F. In a medium bowl, beat the butter until creamy. Add the brown sugar, granulated sugar, egg, apple butter, half of the flour, baking powder and spices. 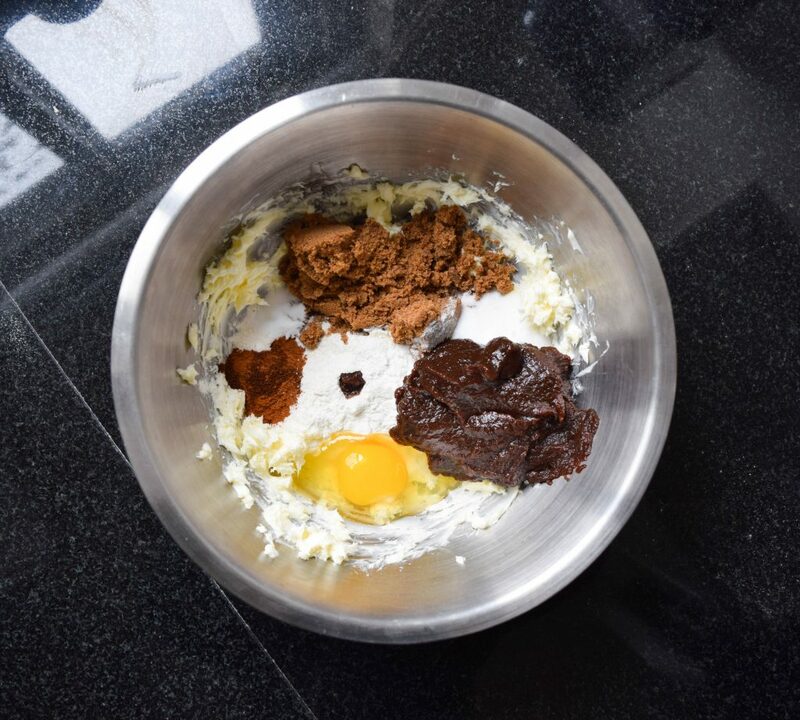 Mix until all ingredients are completely incorporated. Mix in the remaining flour until just combined. Fold in the golden raisins. Spread the batter into the prepared pan. Transfer the pan to the oven and bake for 25-28 minutes, until an inserted toothpick comes out clean. 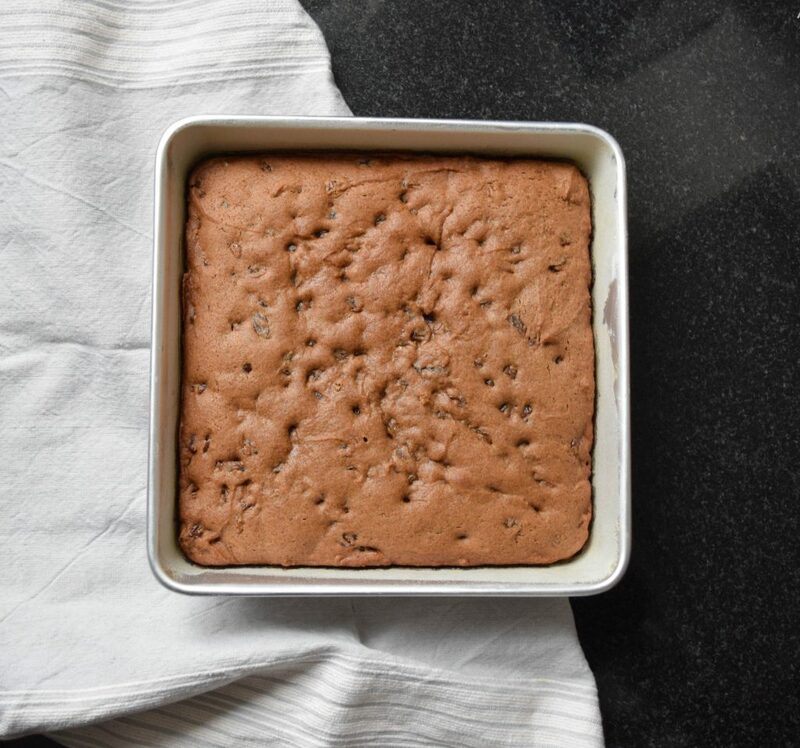 Let the cake cool in the pan completely. While the cake cools, make the glaze. In a small bowl, whisk together the confectioners’ sugar, extract, and milk. Once the cake has cooled, cut it into 16 squares. Drizzle the squares with the glaze. Let the glaze set for 10 minutes. Enjoy! Bars will keep for a week in an airtight container! 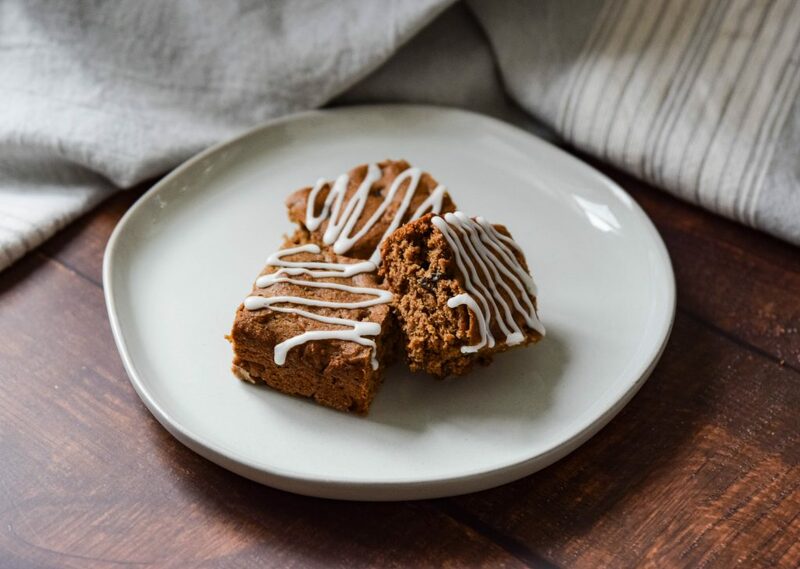 Apple Butter Cake Bars with Maple Glaze make a great breakfast bite or afternoon snack dunked in tea or coffee. They are loaded with sweet apple butter and perfectly spiced with cinnamon and cloves, together with golden raisins for delightful chewiness. Perfect for a grab and go treat also. 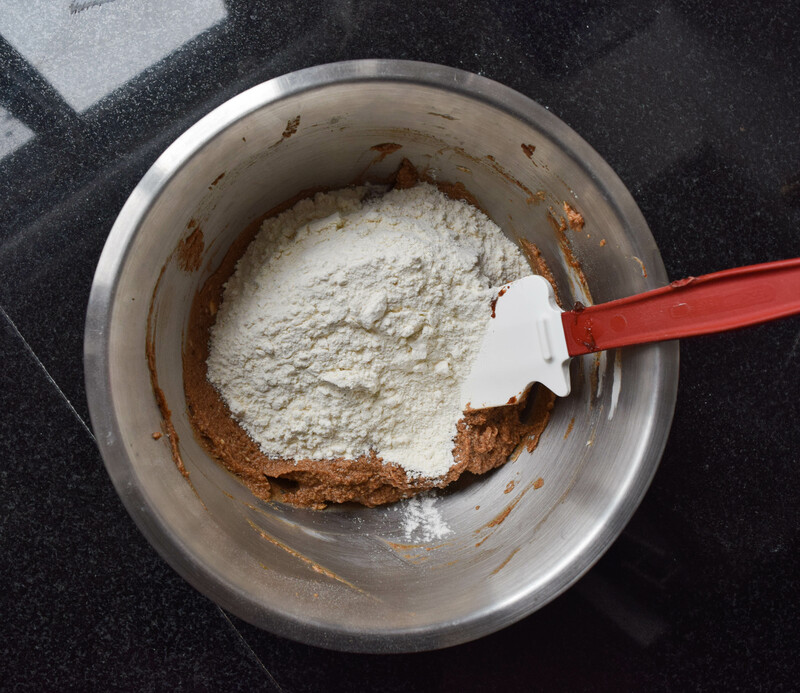 Mix in the remaining flour until just combined. Fold in the golden raisins. Once the cake has cooled, cut it into 16 squares. Drizzle the squares with the glaze. Let the glaze set for 10 minutes. Serve and Enjoy. 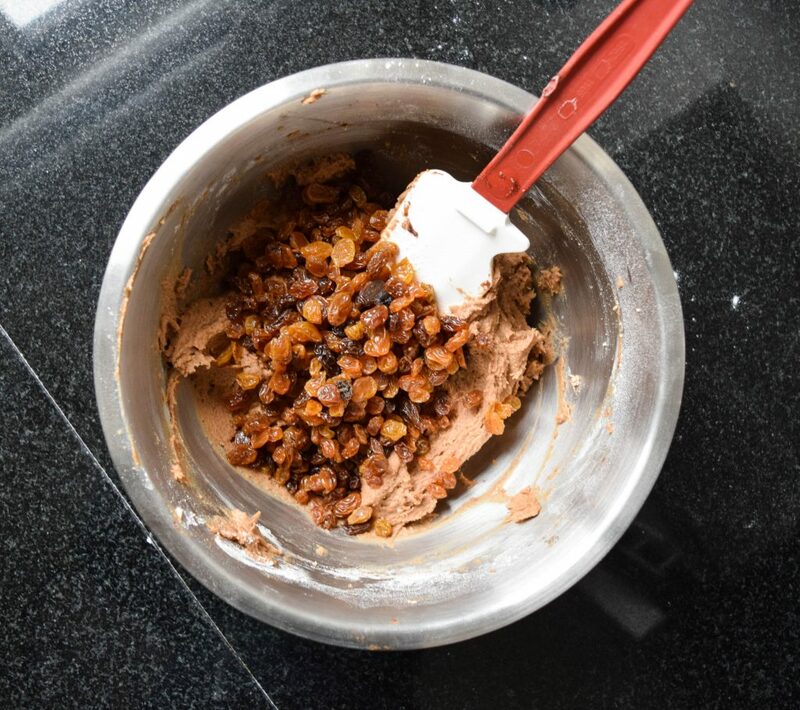 Recipe Tip: Bars will keep for a week in an airtight container.